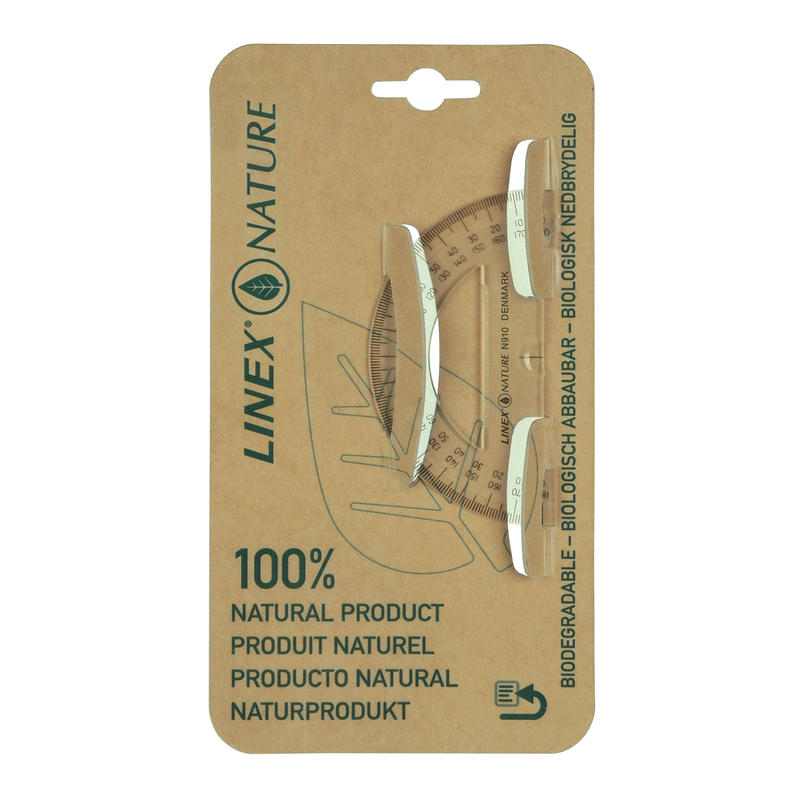 This protractor from Linex® is from their 'Nature' range, therefore it has been manufactured with an environmentally conscious approach. 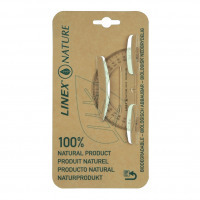 This protractor is made from transparent corn starch and features a biodegradable dye so that is easy to recycle. 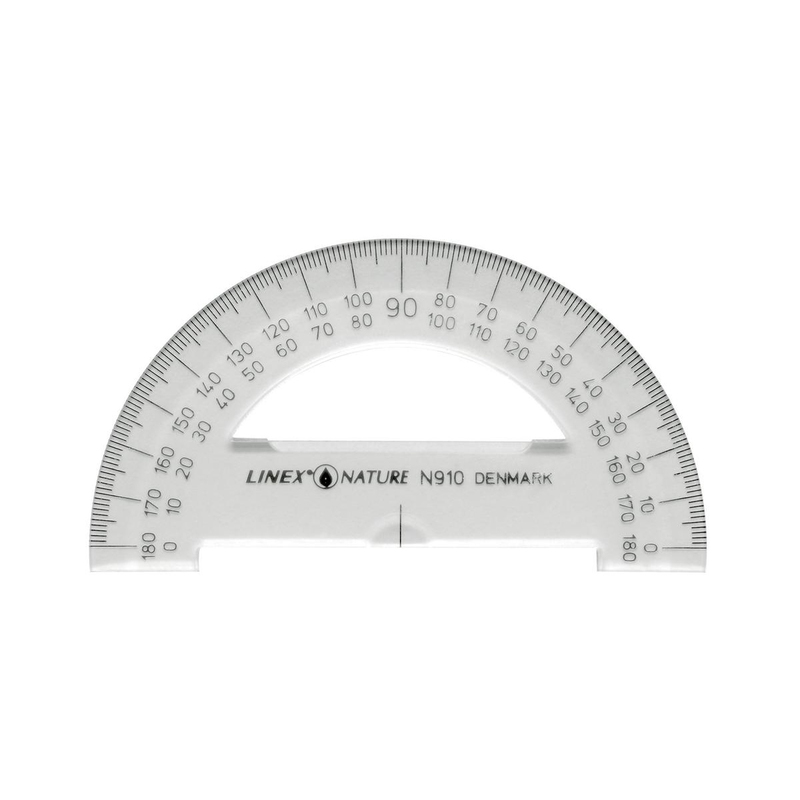 © 2015 European Office Products Ltd. All rights reserved.